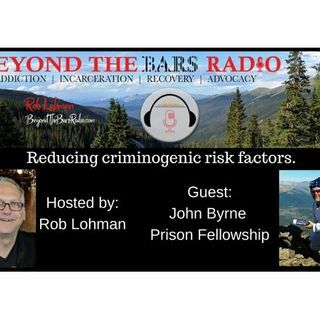 John Byrne is the Director of Curriculum Development and Implementation for Prison Fellowship Ministries. He has 25 years of experience working in the area of in-prison programming and prison reentry. For 14 years, he was the Director of Prison Fellowship's InnerChange Freedom Initiative programs in Kansas and Minnesota. He is a graduate of Fuller Seminary and is currently completing his doctoral work at Denver Seminary in the area of developing and measuring Christian prison programming ... See More and the potential impact of faith-based programming on recidivism and antisocial thinking and behavior.